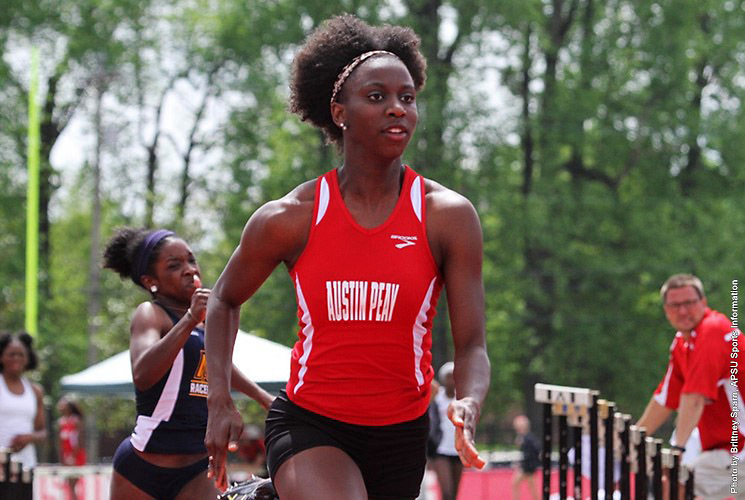 Bowling Green, KY – Austin Peay State University track and field athletes picked up four individual wins at Saturday’s Hilltopper Relays, hosted by Western Kentucky. 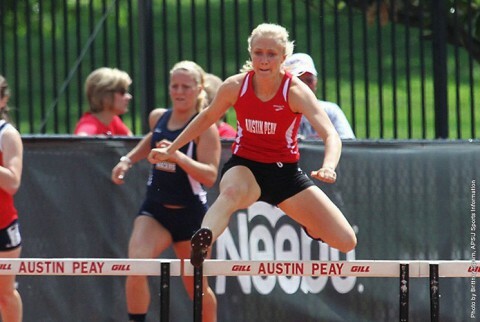 For Austin Peay, Saturday was proof-positive that the program is on the right track as it heads into the final month before the Ohio Valley Conference outdoor championships, as several athletes set season-bests in their respective disciplines and look in line to peak at the opportune moment. 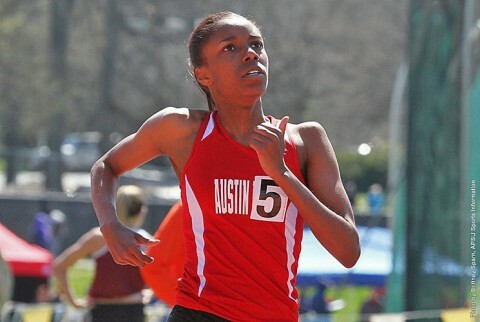 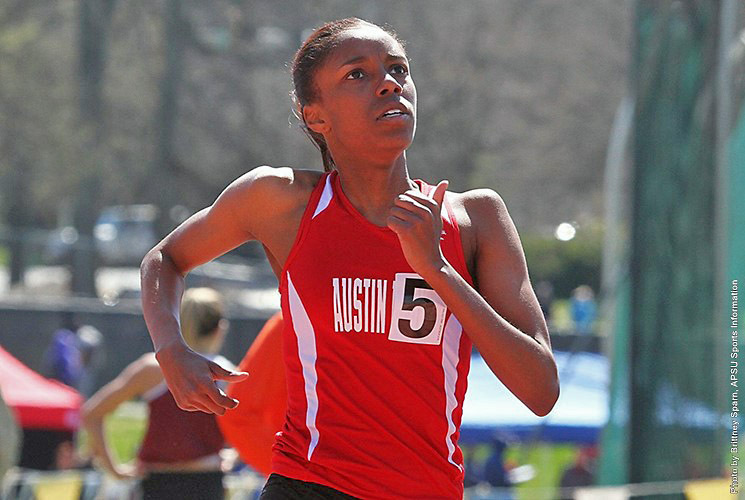 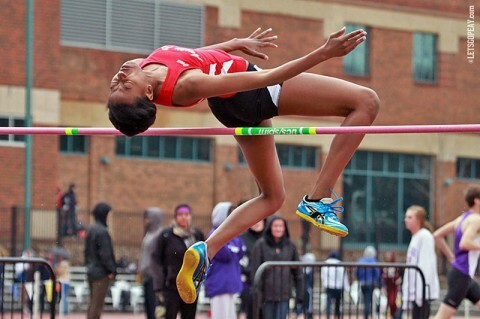 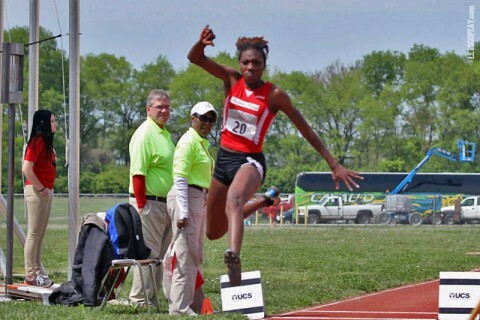 Athens, GA – Austin Peay State University women’s track and field team got its outdoor season started on a strong foot in the Georgia Relays, Friday, at Spec Towns Track. 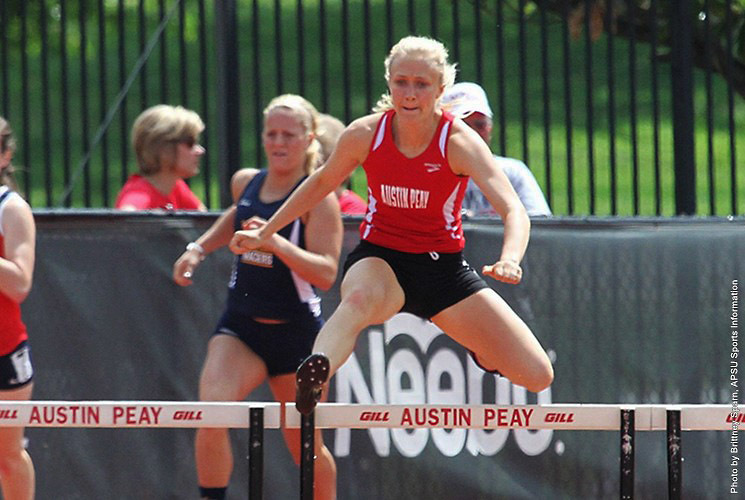 The strongest showing belonged to Austin Peay’s triple-jump contingent, which posted the top four marks on the evening. Edwardsville, IL – After picking up a host of silver and bronze medals two months ago at the Ohio Valley Conference Indoor Track and Field Championships, Austin Peay State University women’s track and field team finally saw an individual rise to the top of the podium when freshman Briana Kelly snagged gold in the high jump Friday on Day One of the OVC Outdoor Championships, hosted by SIU Edwardsville at Ralph Korte Stadium.